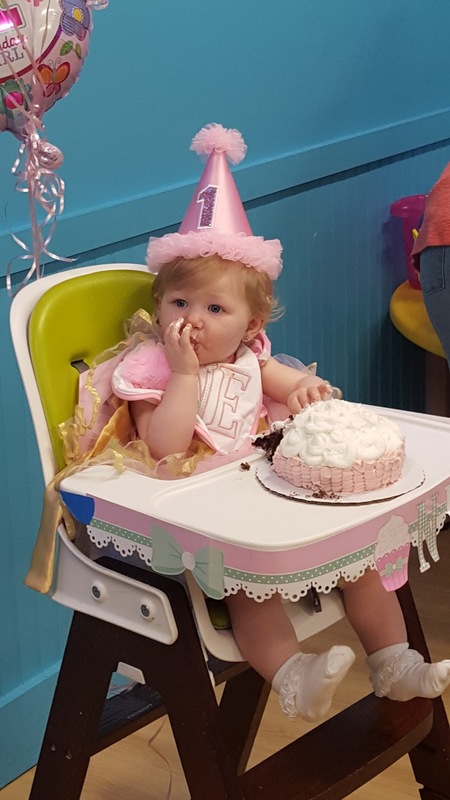 Today, we celebrated – early – my youngest niece’s 1st birthday. Today, I am thankful for the smiles and giggles of my two nieces – one salty, one sweet. Today, I left the snow, but I had many shades of blue cover my vision. 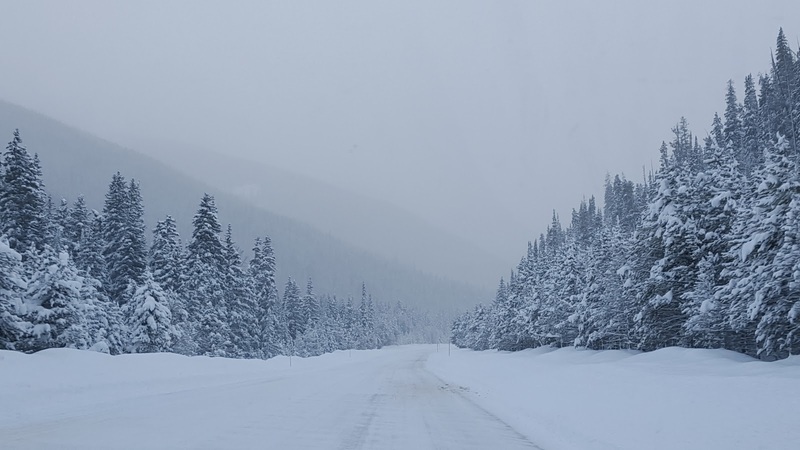 The blue hue of snow is something everyone should enjoy at least once. Today, I’m thankful for the shades of blue. That moment…today was watching my niece. Pure enjoyment. 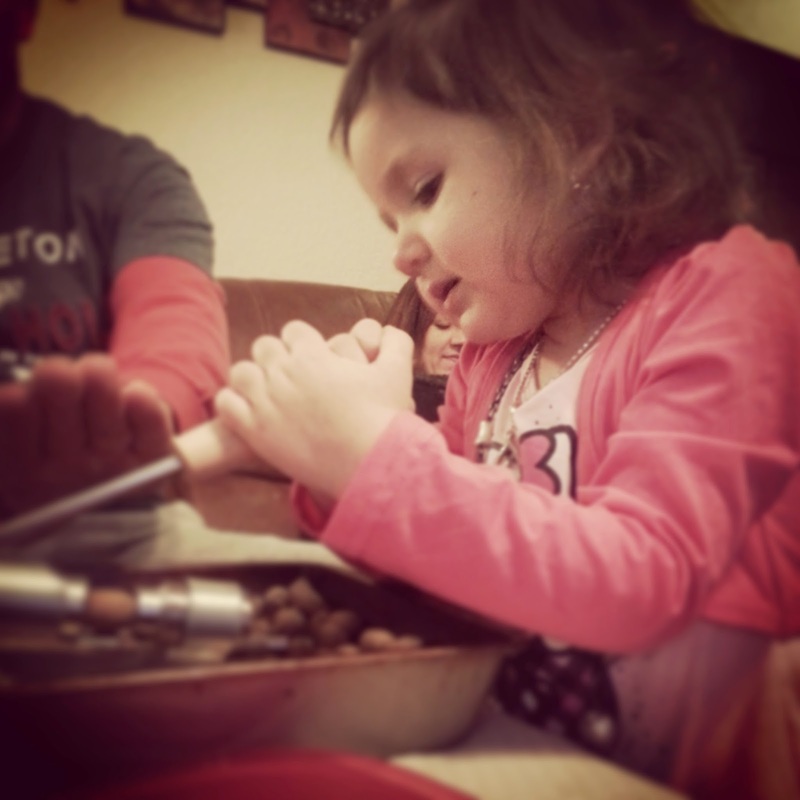 She wanted to help Pap-Pap help crack nuts; however, she lacked the skill. That didn’t matter to her. To be young again – to not live by a set of supposed tos and not allowed tos. To be free to be imaginative. To be free to find enjoyment in the small things. We could all use a little bit of youth influence in our lives.